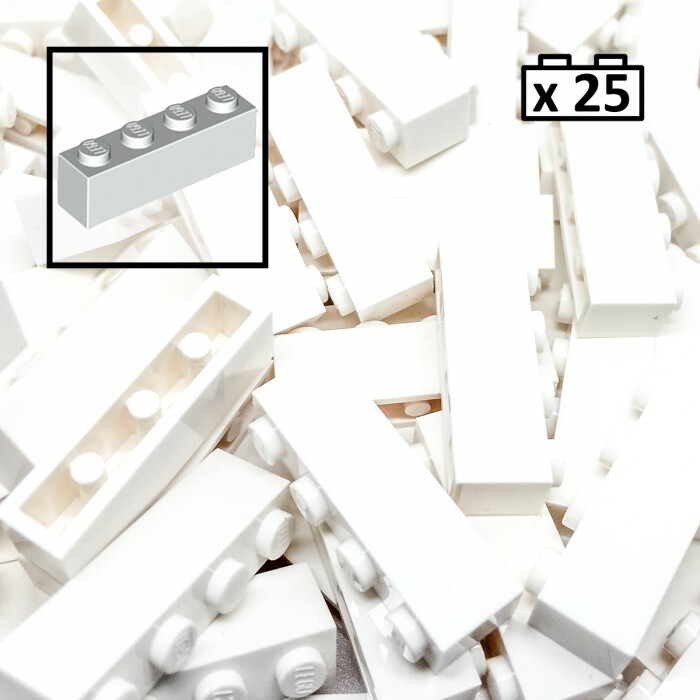 White LEGO Bricks - 25 x 1x4 (part number: 3010). 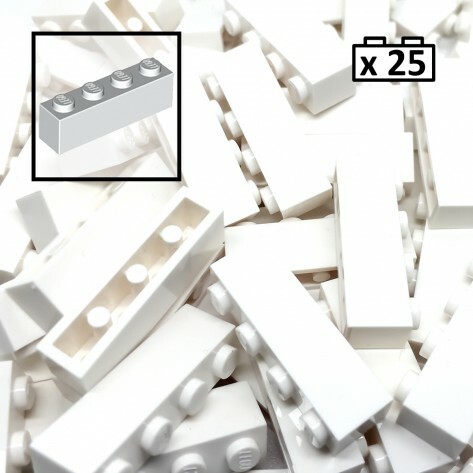 Found in 512 unique LEGO sets. Produced between 1992 and 2015. 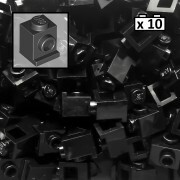 Element number: 301001. Brand new, taken from standard LEGO sets. 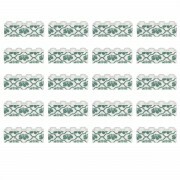 Ideal for specific projects / buildings / sculptures etc. 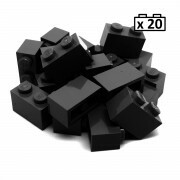 Compatible with all LEGO themes, including city, castle, star wars and creator.